 Open Poplar is here to make the most of the space and facilities available in Poplar, for the benefit of Poplar. We approach the question of what that content should be with an open mind. We’d like uses to have a positive impact on the surrounding community, but otherwise have few restrictions. 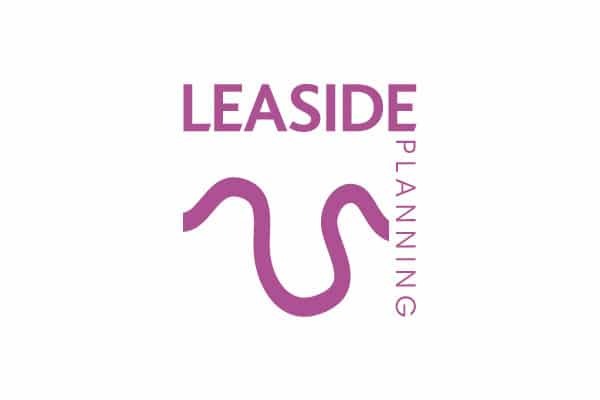 You may be a community group looking for activity space, a local business looking to expand, or a large national player looking for a toehold in the dynamic East End. We’d especially love to offer space to local people, but any and all are welcome to pitch. Some spaces will already be occupied and be available for a few hours each week. Others will need some love from you to get them up and running. You may wish to commit to a space for just a few weeks, or be in it for the long haul. Working within the availability, you make the pitch. Feel free to challenge the parameters! You will need to have a clear idea of what you want to do in the space and be able to fund it yourself. Using the very simple proposal form you may want to propose a straight-forward rental agreement with us, or something more original. All proposals are subject to surveys, feasibility and contracts – at this stage we just want the bones of a plan. We have no fixed idea about the kinds of uses these spaces should house or the people and organisations that should run them. But we have a couple of key criteria that we will use to help us review those ideas that are submitted. 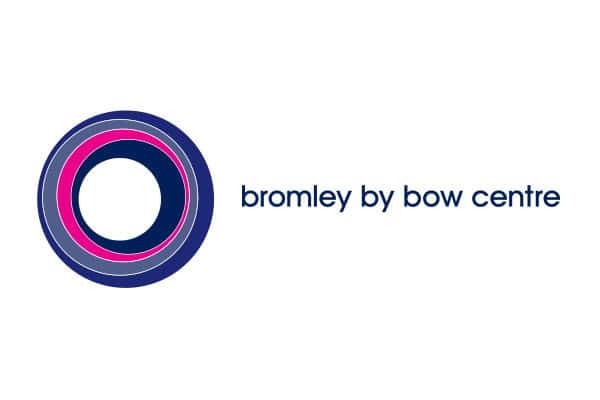 Open Poplar is led by social landlord Poplar HARCA and a group of interested partners, non-profit organisations and landlords looking to enliven Poplar. We’re a rapidly emerging area of London’s East End, with Canary Wharf and the Olympic Park on our doorstep. 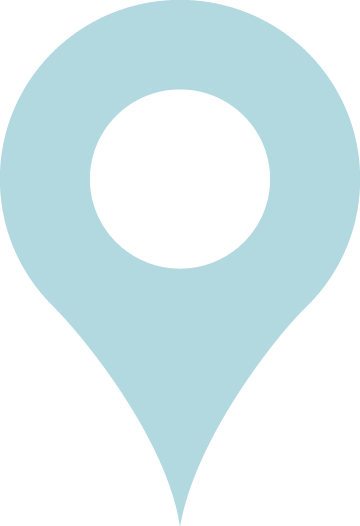 We’re well connected to the City, via tube and DLR, with great road access via the A12 and A13. We’ve got a lively mixed community, a bustling market at Chrisp Street, lots of green space, a busy arts scene, innovative local businesses, and a great variety of pubs and cafes. Our news section will give you a feel for what’s going on. 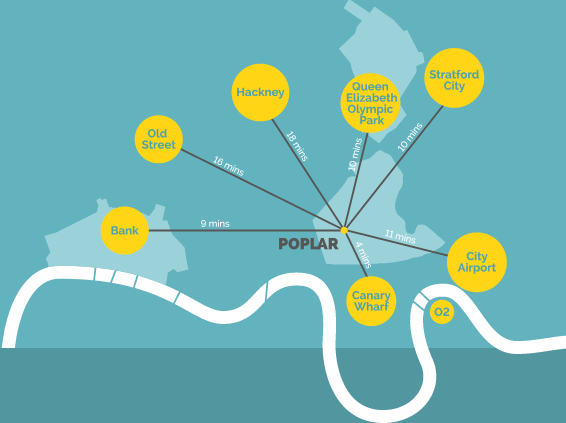 There’s a huge opportunity for individuals and businesses to thrive as Poplar grows.